Hi everyone! Hope you’re having a great week. It’s been a little while since my last post…what can I say, life’s kept me a little busy lately 🙂 I promise more posts are coming soon. Here in NYC it’s been hot-hot-hot, which has me thinking about getting a new pair of shades. 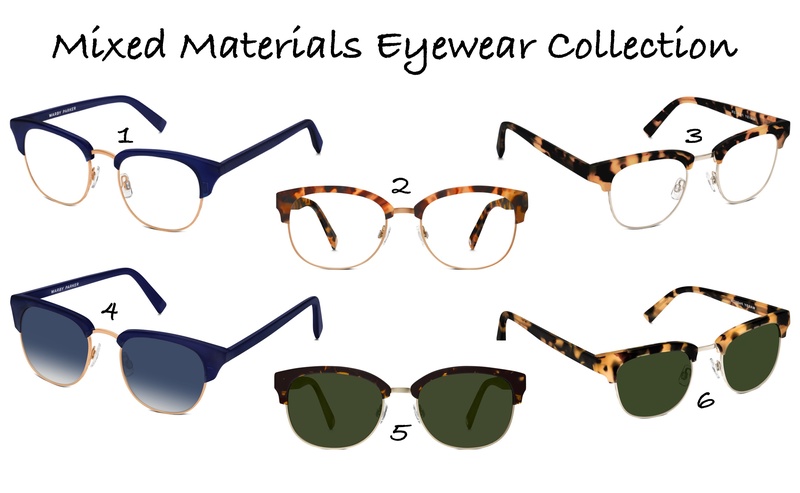 Today I’m thrilled to share that Warby Parker is launching a new eyewear collection. I definitely know where I’ll be getting my next pair of sunglasses from 🙂 If you live in NYC definitely pop in and check out one of their stores. For those of you who aren’t based in the Big Apple, they have a great home try-on service, feel free to check it out. The new frames have a retro look (hello 1950s) that I just love and the exposed metal is super cool. Below is a sneak peak at the new styles. Can’t wait to grab a pair for myself!